Jeff Meyers: It's Christmas Eve! WOW that pic is COOL! It's Christmas Eve... and the acid just kicked in. 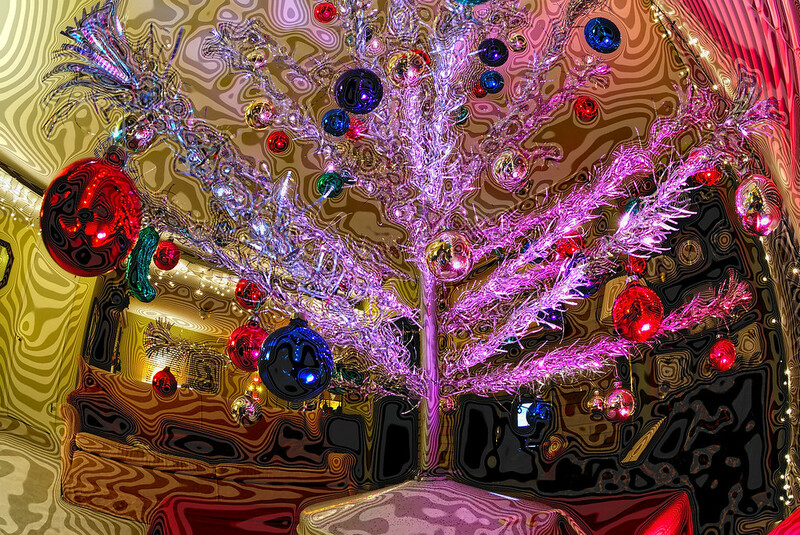 Merry psychedelic 60s Christmas to everyone!